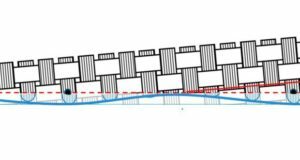 The development of basalt fiber reinforced composite is an important milestone in improving the mechanical performance and durability of concrete construction. Basalt fiber is environmentally safe, non toxic, non corrosive and it possess high resistance against low and high temperatures. 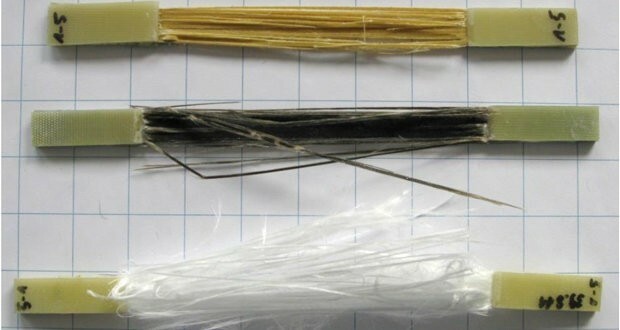 Incorporation of basalt fiber as reinforcement in concrete is one of the recent developments and the detailed information regarding its characterization is scanty in literature. The present study aims towards mechanical characterization of basalt fiber reinforced composite under compressive loading. 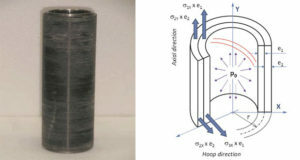 Experimental investigation has been carried out on basalt fiber reinforced composite cylinder and cubes having different amount of basalt fibers. 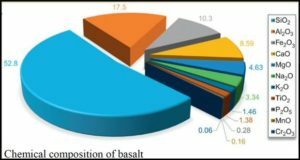 The volume fractions of basalt fibers used for studies ranges from 0.3% to 2%. been examined for ultimate strength up to 0.02% strain. 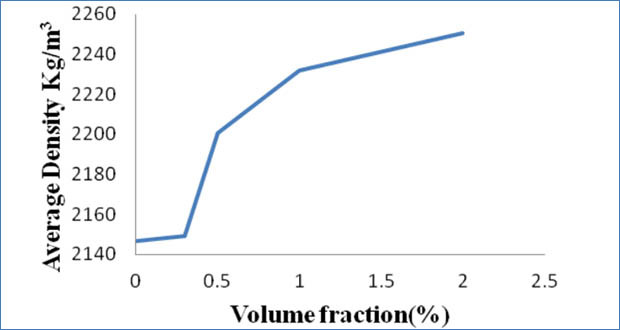 The stress strain curve has been determined experimentally for optimal 0.5% volume fraction of basalt fiber reinforced composite and compared with that of unreinforced mix. Further Modulus of elasticity has been determined from stress-strain curve obtained from the experimental investigation.